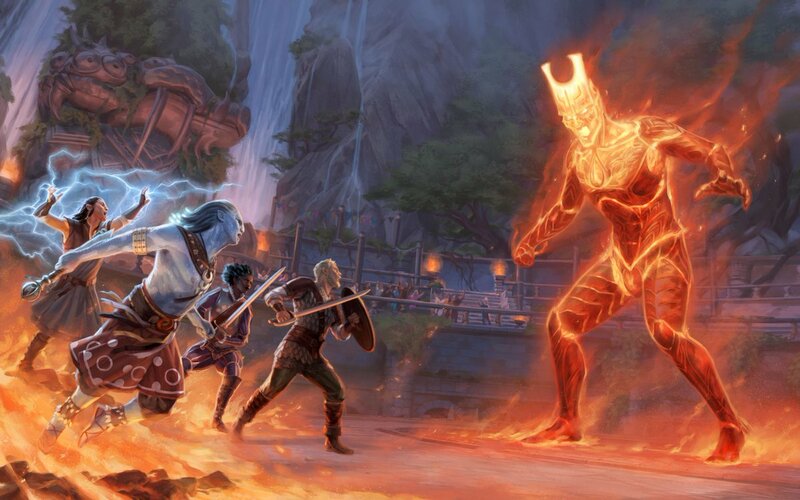 Obsidian Entertainment and publisher Versus Evil have announced that the next major paid DLC release, titled “Seeker, Slayer, Survivor” for Pillars of Eternity II: Deadfire, will release on September 25th. 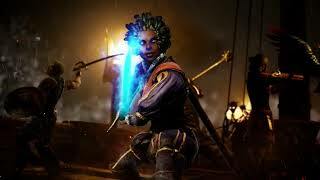 Seeker, Slayer, Survivor is heavily focused around arena combat. Choosing the Seeker, combat tasks players with looking for a solution to take down their foe, while the Survivor has combat that challenges fighting skills against waves of enemies, and finally the Slayer puts players in combat that will see their party go up against some truly fearsome creatures. 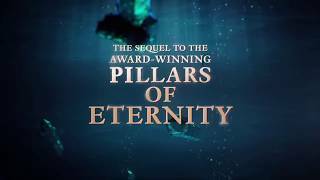 In Pillars of Eternity II: Deadfire players will embark on a dangerous voyage of discovery to become master of the seas as they command their ship across the new open world region of the Deadfire. 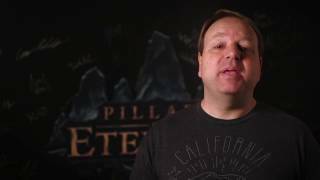 Pillars of Eternity II was released earlier this year on PC, and is coming to consoles in the future. There are currently 0 members and 158 guests on the website right now. Pillars of Eternity II: Deadfire is ranked #674 out of 1434 total reviewed games. It is ranked #38 out of 146 games reviewed in 2018.